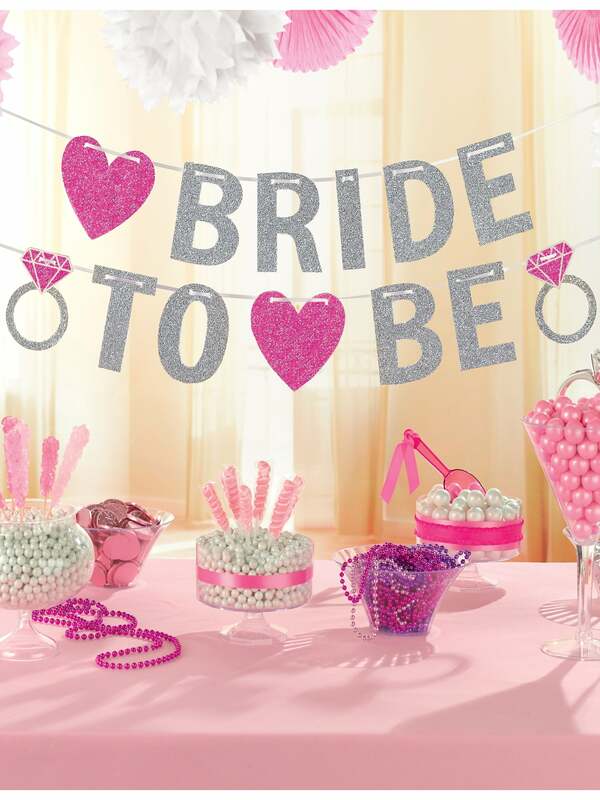 To create a beautiful buffet, hang this banner above a table adorned with a Candy Buffet Display Bowl, some Pink Plastic Champagne Flutes and some Pink Paper Plates. Showing our 2 Bride To Be Glitter Banner reviews with an average rating of Excellent. Would you like to write a review? Purchased for my daughters Hen party. Really good quality and value for money, looked fantastic. Haven't used it yet or put it up but looks great and feels good! Can't wait to see it up.